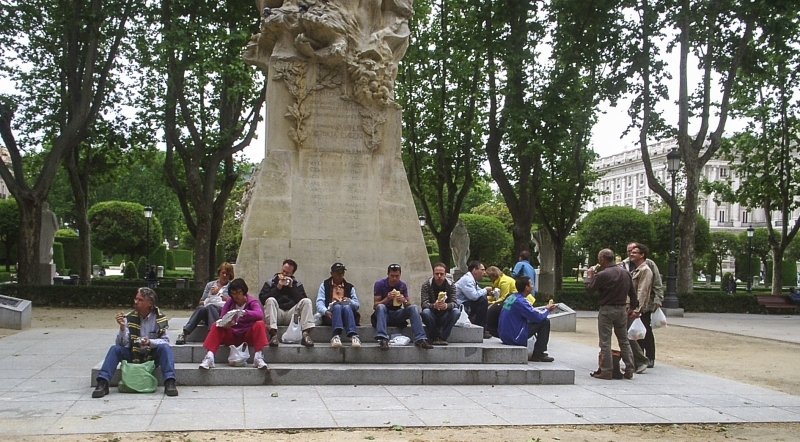 2008-06-01 All SvA employees visit Madrid for a three day workshop. They also visit John´s family home in the sierra of Madrid. Our wokshop is a combination of culture and team building events.